Facilities: Garage - Swimming pool - Heating and air-conditioning - Furnished - Guest App. A spacious 3 bedroom, 2 bathroom well maintained townhouse for sale. 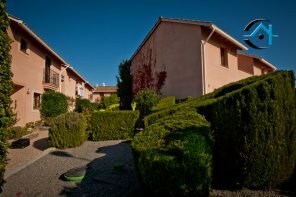 The property has in addition, a 1 bedroom, 1 bathroom 50m2 apartment with own entrance and patio. 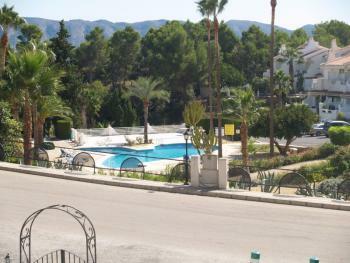 Walking distance to Albir and Alfaz centers. A beautiful communal pool lays just around the corner. Must be seen to appreciate.